Ambient media is a non-traditional media given to new kinds of out-of-home products and services. Micheal writes that there are a number of reasons for the growth of ambient media, including the declined power of traditional media, the need of point-of-sale communications, the precise audience targeting ability and the multi-functionality. 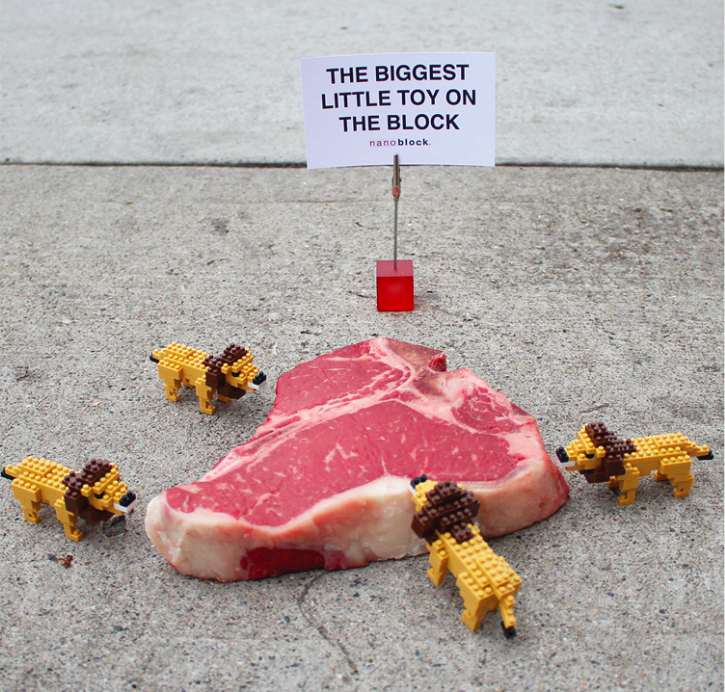 The ambient advertising is about displaying ads at unusual and unexpected places. According to Ryan Lum, choosing appropriate media format and integrating effective information are the keys of planning a successful ambient media campaign. Ambient advertising can be found anywhere, and the ambient ads usually attractive or have strong interactivity with the target audience. Successful ambient ads can arise people’s curiosity and make them stop and watch; or these ads can give them a impressive impact by shocking or surprising. Although ambient advertising may only affect a small scale of people without social media, it is a creative and effective way to touch the target audience and advertising the brand. 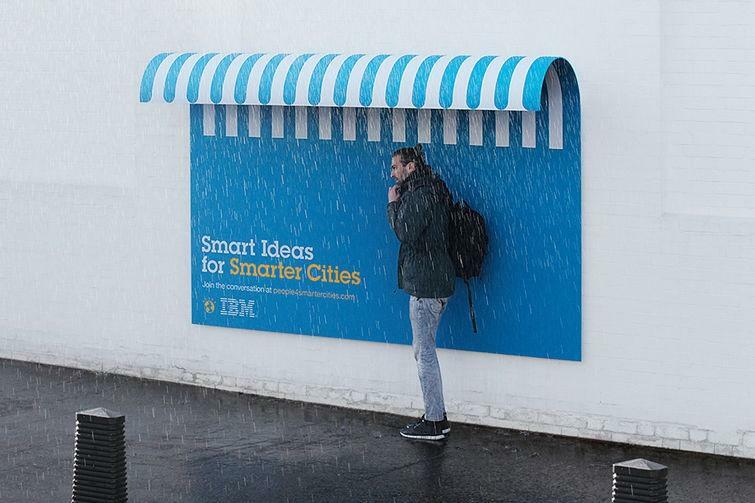 For example, the IBM uses a smart and practical design of shelter to advertise their brand values.